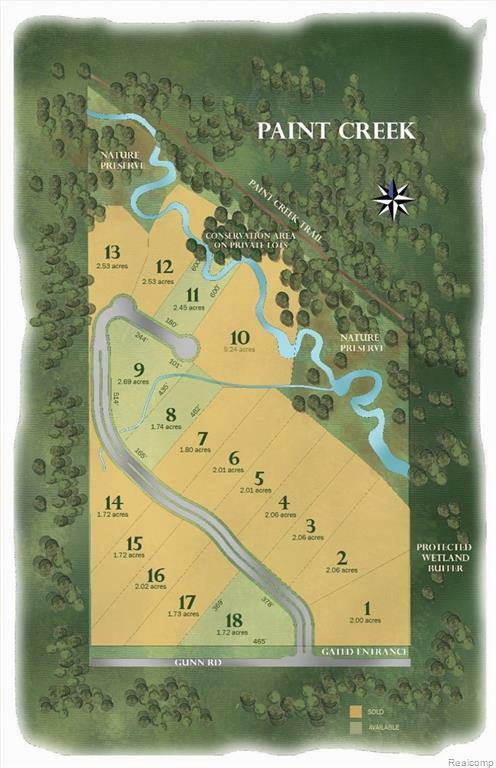 Paint Creek Estates is a premier estate community offering expansive 2 acre homesites. Tucked into a protected nature preserve, this wooded homesite provides the ideal setting for the creation of your custom estate home. 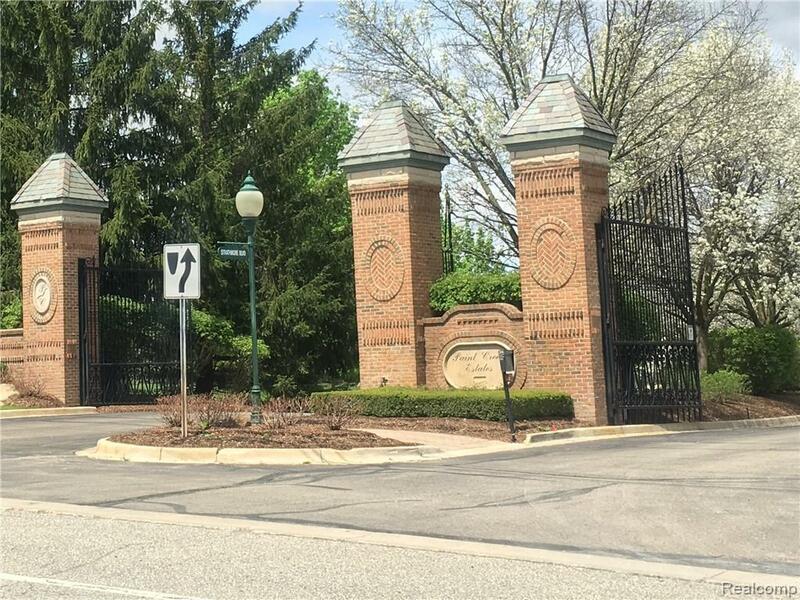 Its majestic gated entry echoes the beautiful rolling hills of Oakland Twp, complementing neighbors such as the exclusive Wyndgate Golf Club. Paint Creek Estates enjoys an ideal location with Rochester's highly rated schools, down the street from restaurants & shopping at The Villages or Great Lakes Mall & numerous recreational activities such as The Palace of Auburn Hills, Meadow Brook & DTE Music Theaters, Stony Creek Metro Park, Paint Creek Trail, Paint Creek & Roch. Cider Mills. Hall of Fame Builder, MacLeish Building Inc., is owner & offers a complete design & build option for you or use your own builder. 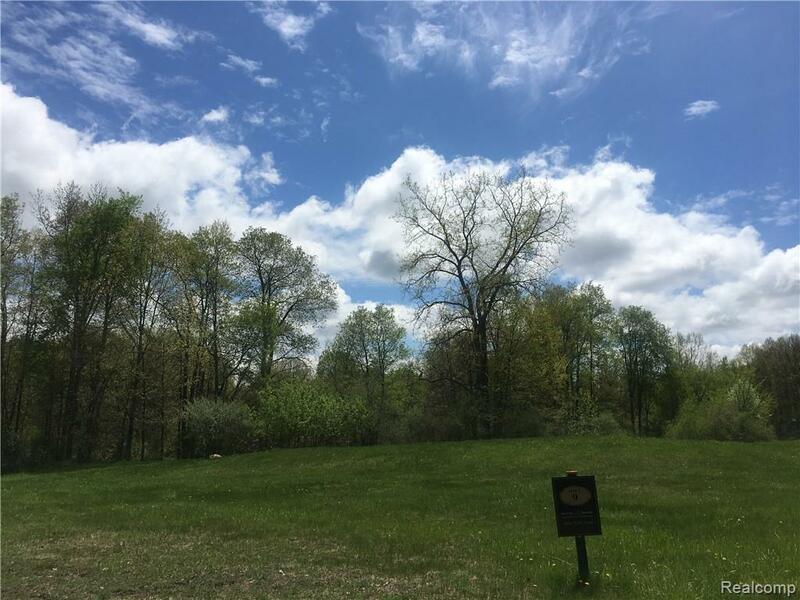 Invest now in the homesite of your choice & build when your time is right. Land Contracts are available. 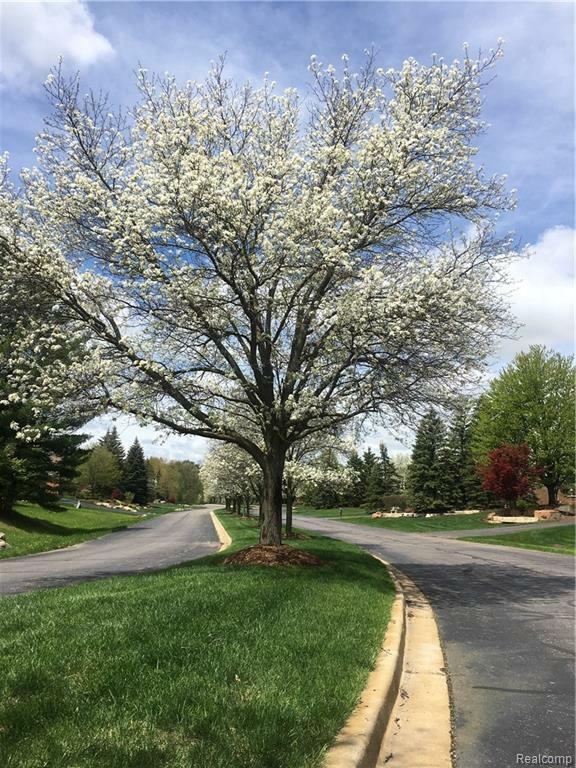 Make Paint Creek Estates your next home! Listing provided courtesy of Macleish Building, Inc.